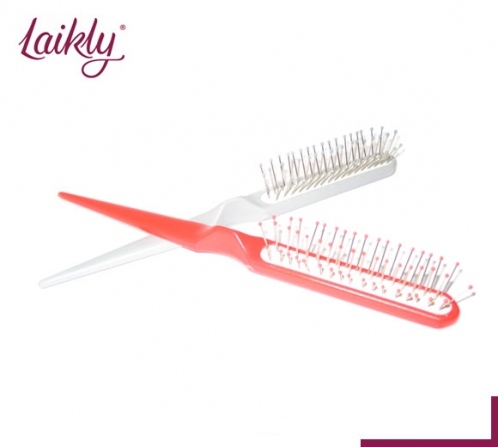 Ideal holder for Your wig, it can be assembled and disassemble in a second, very practical when you travel, it occupies a little space and allows you to reduce to the minimum drying times after the washing. Compared to normal holders it is much more resistant! Available in colour black or white.